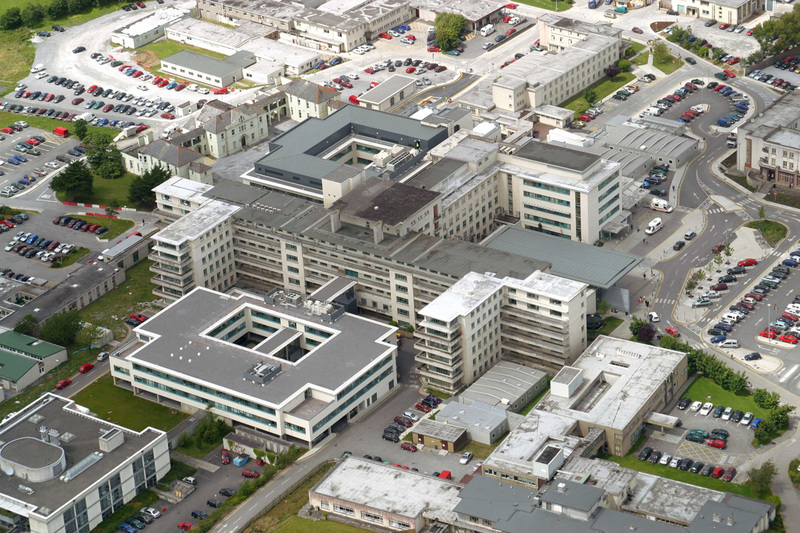 Varming Consulting Engineers were recently appointed by HSE West Estates as Building Services Engineers and Design Team Leader associated with the Design, Management and Site Monitoring including PSDP and Building Regulations Certification (BCAR) for the Decentralisation of the MTHW Campus Heating System at University Hospital Galway. We are in the design process to remove the existing steam generating plant, MTHW distribution network and heat exchangers. This will be replaced with local packaged boilerhouses with high efficiency gas condensing boilers, which will be fed from a new natural gas underground and rooftop pipework network. The works are to be carried out over the entire campus and they will be in the immediate vicinity of functioning clinical areas. A new gas network around the site to each predetermined plant room location for connection of a local heating system. New package boilerhouses to be provided for Blocks 2A, 2C and the Stem Cell buildings. New boiler systems in the local plant rooms, packaged boilerhouses and in new structures. Disconnection of the existing MTHW plant, steam plant and decommissioning of redundant. Local steam generating equipment at a number of locations on the site for sterilisation of clinical equipment, laundry and steam equipment. decommissioning of redundant steam and condensate return pipe lines. Once the majority of the heat load has been taken off the existing steam boilers located in the Main Boilerhouse, the entire steam boiler system and MTHW system in the Boilerhouse will be decommissioned and replaced with a LPHW heating system to cater for the reduced demand. The Project commenced on site in Sept 2017 and the duration of the works will be over 4 years. Project will be tendered using a new framework for Mechanical Contractors. The Project compliments our extensive successful experience in the University Hospital Galway and with HSE West .